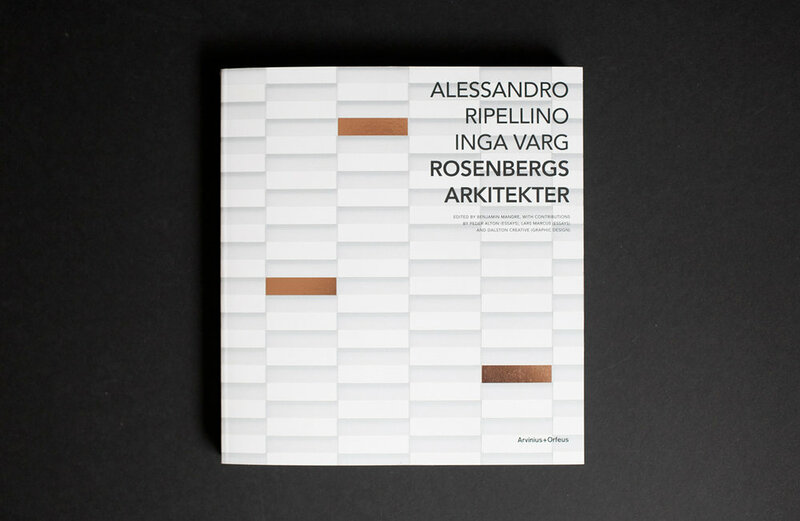 A book that show off a large selection of projects from their 20 year history as Rosenbergs Arkitekter. This is an architect agency that work with very large projects but still give every little detail the time it takes to get perfect. They are excellent at seeing the whole picture. To get this across in the design each new project start with an overview showing the scale and scope of the project. We then move all the way through the process, from the separate buildings down to the smallest details, such as door handels or lighting. Mimicking the way Rosenbergs plan their projects.